Step 1: Make sure you are running the latest version of iTunes. 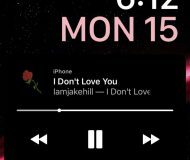 If not, update iTunes then sync your iPhone. Close iTunes when done. 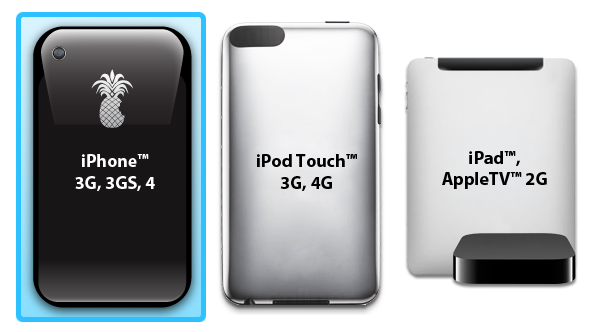 Step 2: Download the correct firmware 4.2.1 for your iPhone model from our downloads section. 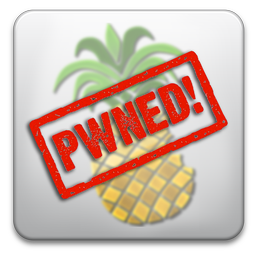 Download PwnageTool 4.2 from there too. Step 3: Launch PwnageTool, select Expert Mode, then select your device. Click the blue arrow to continue. Step 4: Now browse for the iOS 4.2.1 firmware you downloaded in step 2. Step 5: Select “General” and click on the blue arrow to continue. 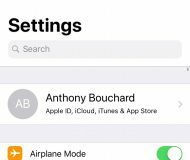 If your iPhone is NOT on an official carrier, select “Activate the phone”. If you are on an official carrier (ie. AT&T in the US), make sure this option is deselected. 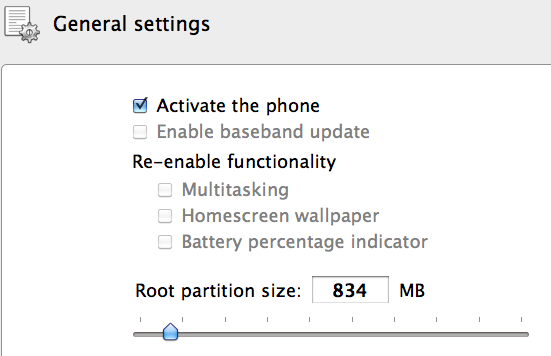 You can also increase the root partition at about 1,000 MB. Click the blue arrow to continue. Step 6: You are now in Cydia settings. From there, you can choose to pre-install jailbreak apps so that you don’t have to do it later. Dig around this option if you want to pre-install apps now. When done, click the blue arrow to continue. Step 7: You are in “Custom packages settings”. By default, “Cydia Installer” should be selected. Make sure it is selected and click next. Step 8: Click “Build”, then click the blue arrow. Step 9: Select where to save your custom firmware. I like to save it on the desktop. If prompted, enter your password. Step 10: PwnageTool will now build your custom IPSW, which should take a few minutes. Step 11: When done, PwnageTool will help you get your iPhone in DFU mode. Just follow the instructions that appear on your screen: hold power and home button together for 10 seconds ; release power button while still holding the home button. When done, PwnageTool will tell you to go and restore in iTunes. Step 12: Once you launch iTunes, it will tell you it has detected an iPhone in recovery mode and that it must be restored. Click ok. 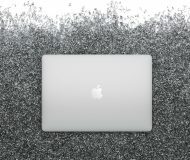 Step 13: In iTunes click on “restore” while holding the Alt/Option key on your Mac. A window will pop up. 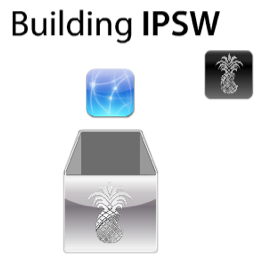 Select the custom IPSW that built in step 10. 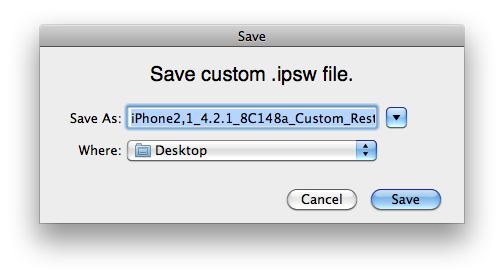 Step 14: iTunes will restore your iPhone using this custom firmware, which should take a few minutes. 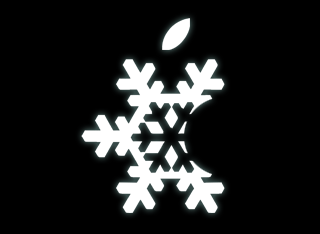 Once you’re done, you should have the Cydia icon on your springboard. 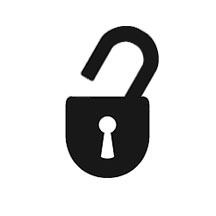 Depending on your baseband version, you might even be able to unlock using UltraSn0w. Let us know how it worked out for you by leaving a comment below.